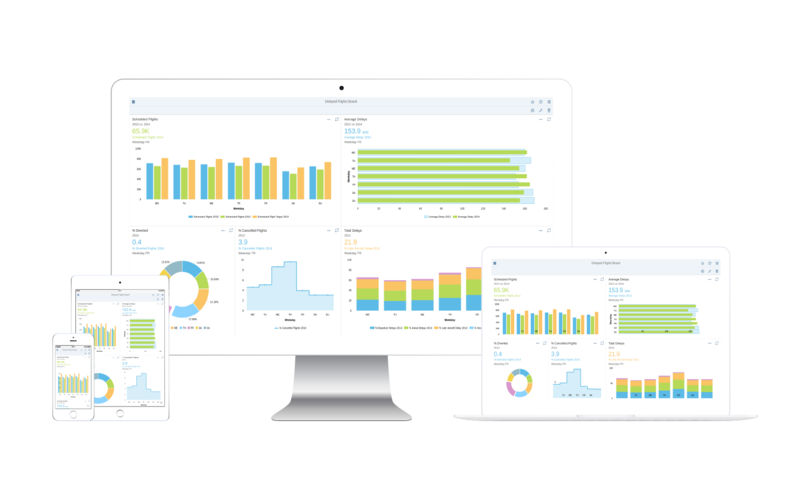 mySmartApp™ is an extension built for SAP® Lumira Designer that allows business users to rapidly create highly engaging, interactive SAP Fiori-style business intelligence applications in an intuitive manner without the need to write a single line of code. It solves the problem of providing a non-technical approach to creating and sharing dashboards and analytical apps by applying easy-to-understand configuration combined with drag-and-drop editing. Organise your content, manage your creations and explore shared analytics. Build your own Boards at run-time simply by dragging and dropping metrics that you have defined or selecting from the shared library. Intelligently adjusts the analytic content to the device, whether it be a smartphone, tablet or desktop PC, for consumption anytime, anywhere. Select from multiple template-based layouts to create views of your data. Easily configure metrics and corresponding visualisations that can be shared and reused for building self service dashboards. Select data sources from your SAP BW or HANA systems. 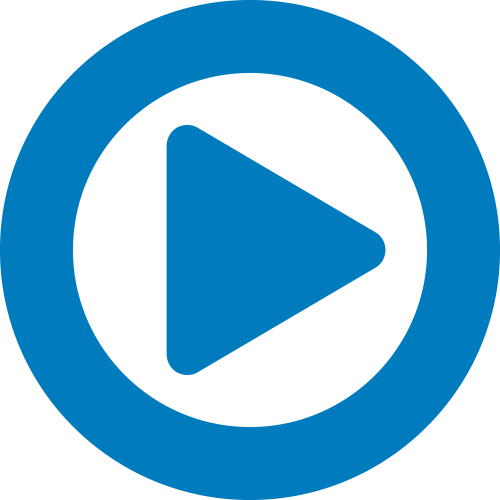 Easy configuration settings aimed at business users allow the analytic content to be defined without the need for any technical knowledge. 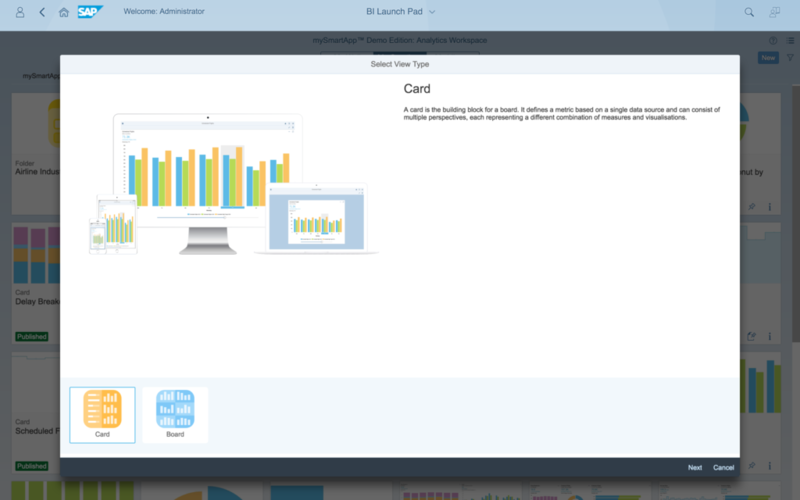 Plugs into your existing BI stack as an add-on for SAP Lumira Designer, simplifying the installation task for IT while empowering users to build and share their own analytics, as and when needed. The simplicity of the configuration results in very quick creation of analytics. Focuses on the “less is more” principle by minimising the configurable options to a practical set that results in simplicity of design and usability while delivering sophistication of insight and personalisation. The look and feel of mySmartApp is consistent with the Fiori Design Guidelines and as such aligns with the SAP UX Strategy. 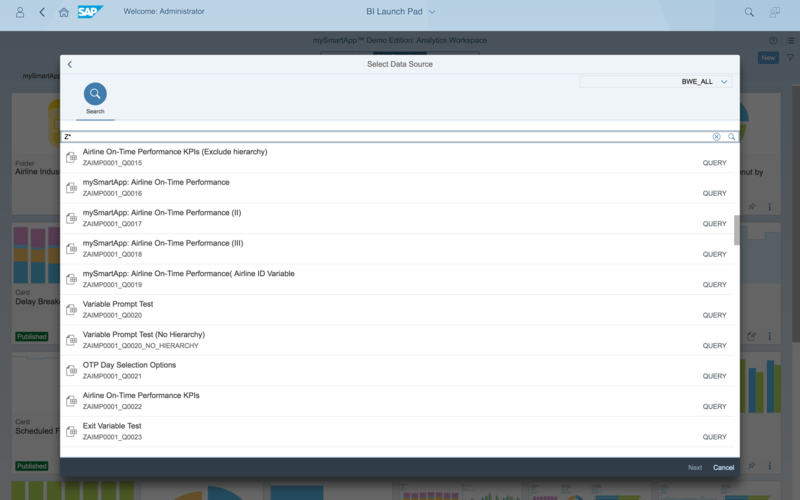 The appearance blends seamlessly with the new Fiori BI Launchpad as of SAP BI 4.2 SP05. Non-technical business users for creating code-free BI apps by focusing on business content rather than technical design. Customers with small IT departments and BI teams to allow them to enhance productivity by doing more with less through easy creation and rapid deployment of BI apps and dashboards. Customers with large IT departments and BI teams to allow rapid rollout of BI apps and dashboards for the masses while freeing up resources in parallel to focus on more specialised analytical app requirements. SAP Partners to package rapid deployment of BI apps with complementary value-added services for their clients.